The Story follows the mansion called Swarn Bhawan which means house of Gold in which the families in the series are all involved in it. The Thakur Family inherited the Swarn Bhawan, the present people in the family are Thakurain Chandra Prabha, Thakur Uday Pratap Singh, Swarn prakash swarn lata and Swarn abha all live and stay at bhawan. The family are faced with unforeseen problems and have to move out of their home Swarn Bhawan. So many years ago in the ara of puja still in Swarn Bhawan, as Jagmohan desired to take a look at all the gold statues, Uday Pratap had a fall out with his family and ended up disgracing them including jagmohan with his family too. Raghav Pandit welcomes the thakur family to come live with him as he was formerly thakur diwan. Raghav has a greedy wife and wicked heart while he on the other hand is very kind at heart. Raghav wife insults the thakun and makes fun of them always at all times. Abha works for jagmohan in swarn bhawan. She then fools him by saying that her name is tasveer and with that jagmohan could not find out who she was. Karan prasad fell in love with abha and she fell right back in love with him. Karan soon after finds out who abha is but still goes ahead to marry her. Sanskar who was abha love interest try to kill karan on many occasion but fails, Karan breaks up with abha because of the sanskar problem but later remarries her. 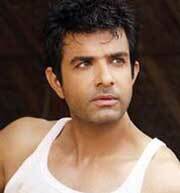 Many people in this series tried to kill Karan on many occasion in the series with him landing in the hospital. 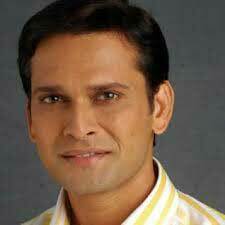 Abha gets pregnant for Karan in the series.IT was found that karan survived by Dr Arundhati. Abha and ranchod marries later after finding out that karan could be dead, many years karan returns to find out abha is with another man and gets upset. After many problems in the series Abha and Karan remarries at the end and lives in swarn bhawan. My Golden home is popularly known as (Yahan main Ghar Kheli) I have Spent My Childhood Here is an Indian Soap opera and dramatic series that is aired on Zee World Monday till Friday evenings. Karan has had enough of his father’s taunts and decides to leave the house, but the house he moves into fuels Jagmohan’s fury resulting into a heated argument between the two. Abha sends a letter to her mother but Sheetal’s devices always win with the influence of Shelly. Chandra receives a glorious gift from Sheetal that will later put her on the spot. Uday stands up to Jagmohan and puts him in his place. Karan has a plan to get Shelly to confess but she is adamant in believing her own truth. Shelly sees a side of Vimal she has never seen before. Abha takes matters into her own hands and that gives Jagmohan leverage on her actions. Jagmohan sees reason when Abha states the facts and shames Kanika but will Kanika and Shelly take kindly to her actions? Karan Grover is an Indian model and actor, born on the 23rd of february, 1982 in Delhi, India. He formerly worked as a Marketer in a hotel before going into acting. Grover began his acting career with Balaji Telefilms. He made his TV debut with the movie “Bhram” in 2008. After which, he took part in several movies and serials. He also participated in reality shows and was seen in various adverts. He featured in the movie ‘Alone’ and ‘Hate story 3’. Karan grover is born into a Punjabi family and loves tattoo a lot. Her full name is Suhasi Goradia Dhami. She is an Indian actress born on the 28th of April, 1988 in Mumbai. Her mother, Late Goradia used to be a theatre artist. Suhasi then went with her mom on locations and assisted her in acting. She made her TV debut in Haage summane in 2008. 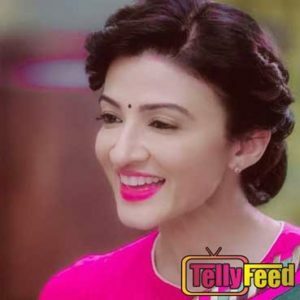 She was also seen in Zee tv’s show ‘Housewife hai sab jaanti hai’ also known as Modern Homemaker on Zee world. She is a trained dancer. 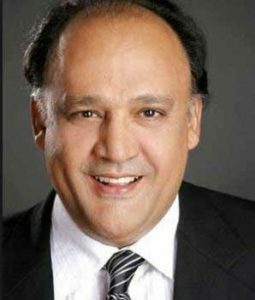 Alok nath is an Indian actor born on the 10th of July, 1956 in Bihar, India. He has taken part in more than 100 bolly movies. He mostly played the role of a father and sometimes, he did to people older than he is. Nath made his onscreen debut with the film ‘Gandhi’ in 1982. 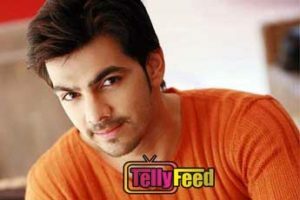 Recently, he also worked in Star plus serial ‘Yeh rishta kya kehlata hai’. Alok Nath was expected to become a doctor but instead, he chose acting as his career. 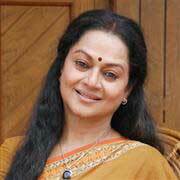 Smita jaykar is a veteran Indian actress born in Mumbai, Maharashtra. She is known mostly for playing supportive roles since the mid 1990s. She is also well recognized for her role in Marathi movies. Jaykar set up a charity organization ‘New Leaf’ to provide for children and create an old age home. She has taken part in various movies such as Pardes, Kunwawa e.t.c. She is a very spiritual person. Namrata Thapa was born on the 9th of August, 1986 in Delhi, India. She started modeling at the age of 16. She had interest in acting so at age 18, she moved to Mumbai and began her career with Star plus serial, “Cinevistaas’ koi hai”. 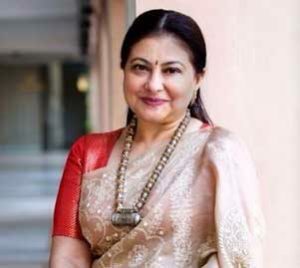 She is popularly known for her role in Yahaan Main Ghar Ghar Kehli also known as My Golden Home on Zee World. Namrata thapa made her TV debut with Salman Khan’s movie ‘Prem ratan dhan paayo’. She has also taken part in Bengali films. Namrata is a graduate from Delhi University. What will it exactly happen? Here it is… Ranchod will get to the real culprit and he will unite Karan (Karan V Grover) and Abha (Suhasi Dhami). The ladies of Swarn Bhavan will be re-married and they will settle happily. And the show we hear will end with a typical Rajshri style song and dance sequence that will be shot in the near future.